California’s public middle and high schools would be prohibited from commencing classes earlier than 8:30 a.m. under Senate Bill 328. 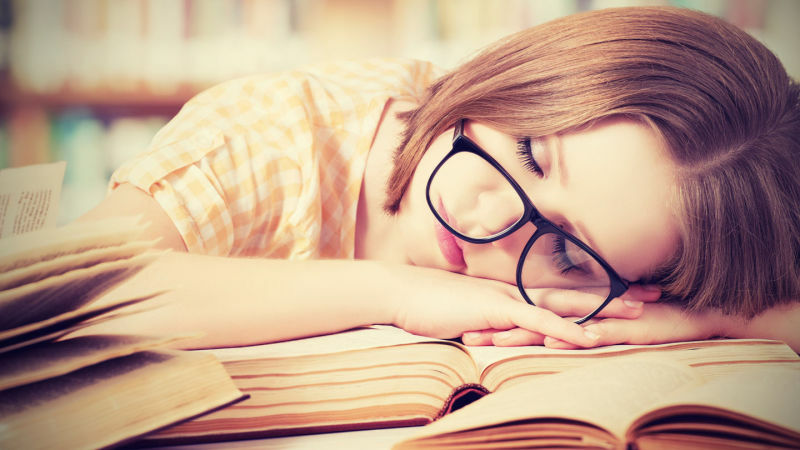 Proponents say starting school later allows teens to get more sleep, which enables them to perform better in school. But critics say that individual school districts should be able to decide for themselves when the school day starts and that the rule would be impossible for some large districts to implement. The bill, sponsored by state Senator Anthony Portantino, has passed the Senate and now heads to the Assembly.